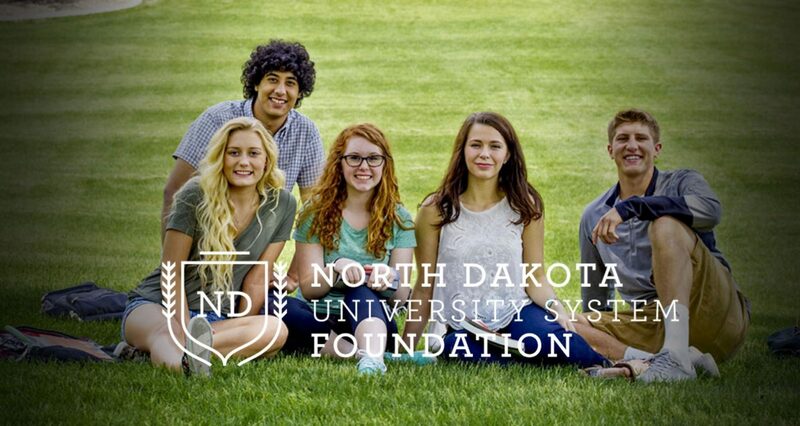 The North Dakota University System Foundation is a nonprofit entity that has supported higher education in North Dakota since 1991. As one foundation, we serve all eleven colleges and universities in the university system. We are dedicated to providing students with greater scholarship opportunities and honoring outstanding faculty members through faculty awards while bringing new initiatives to the forefront of education. We are committed to growing our foundation through grants and donations. We’re working to expand student retention at our campuses so that we can keep North Dakota students in North Dakota. 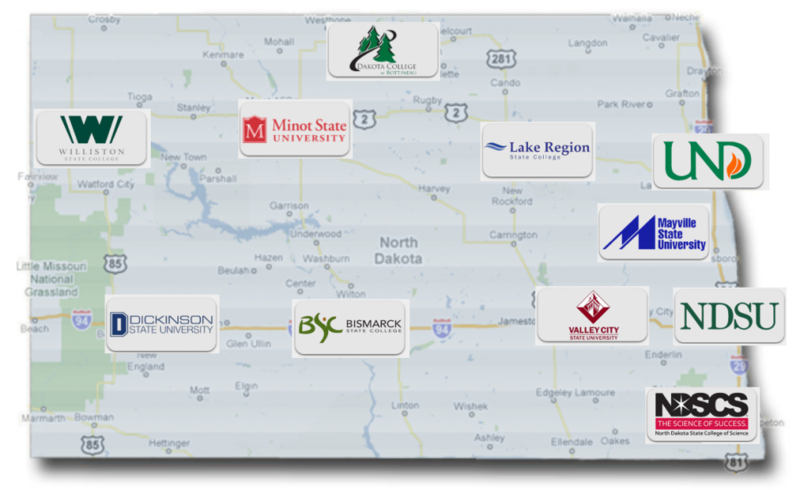 The foundation is constantly evolving so that North Dakota can become a leader in current education trends.